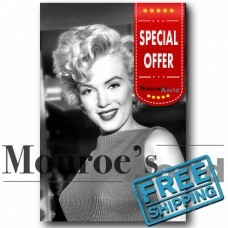 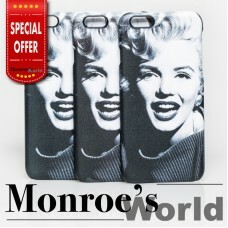 Monroe's World Dressing Room Portrait iPhone 6 Cover Special Offer - iPhone 6 Only! 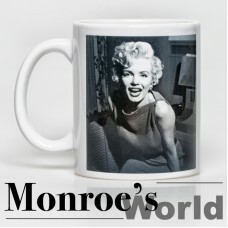 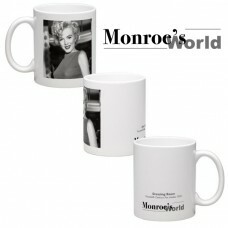 ..
Monroe's World Dressing Room Coffee or Tea Mug Ceramic mug (0.3l) with Marilyn Monro..
Limited Edition Print - "Dressing Room Portrait - 1954" Marilyn Monroe being interviewed ..
Monroe's World Dressing Room Portrait Coffee or Tea Mug Ceramic mug (0.3l) with Mari..
Monroe's World Dressing Room Portrait Phone Cover High Quality Image of Marily..
New! 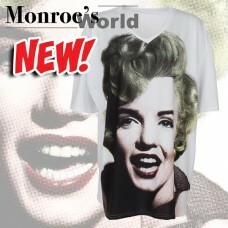 One Size Fits All Extra Large Fashion T-shirt/Dress with pop art style portrait of M..